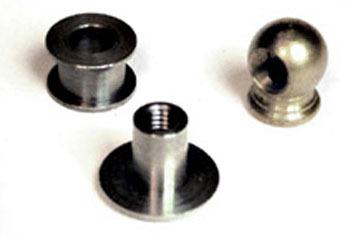 Precision machined parts are our specialty. Steel, Brass or Aluminum our Automatic and Single Spindle Lathes are up to the task. Whether it’s drilling, taping, or grinding second operations are no problem. Our quality inspection department will assure the accuracy and quality of your requirements.